The WACOPS Labor Defense Group (LDG) is a 501(c)5 nonprofit corporation established to perform all the functions of a labor organization in the public sector. The LDG is a voluntary program that assists guilds and associations in efforts to improve wages, hours, and working conditions. Represented by one of the most respected labor law firms in the state, the LDG represents employees through collective bargaining by providing negotiating, litigation, and arbitration services. Groups who choose to participate in the LDG are also enrolled in the PORAC Legal Defense Fund which provides assistance to the individual members in need of legal representation as a result of performing their duties. Who can participate in the LDG? Guilds and associations that are affiliated with WACOPS, and have less than 45 members, are eligible to participate in the program. The affairs of the LDG are managed by a 5-person Board of Directors. The board decides the aims and means of accomplishing the purposes of the LDG and has authority to take all actions necessary for accomplishing the purposes of the LDG. The law firm of Vick, Julius & McClure has been retained to provide legal assistance and training to the LDG. What services does the LDG offer? 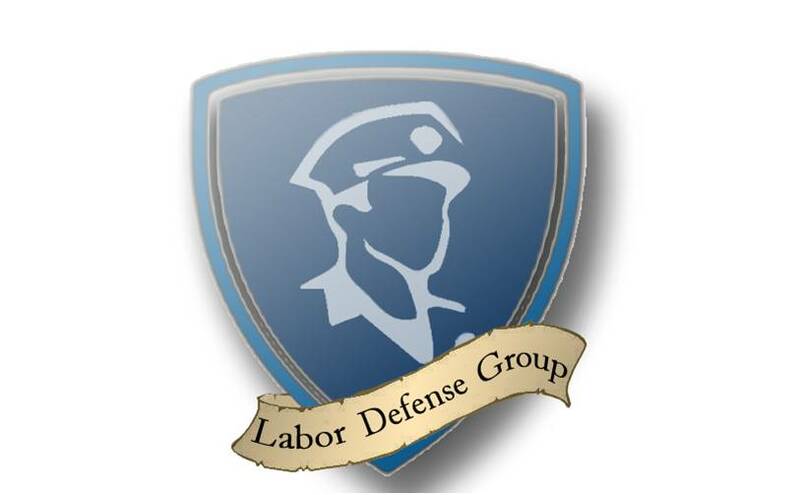 The purpose of the organization is to improve wages, hours, and working conditions of represented employees through collective bargaining by providing advice and negotiating, litigation, arbitration, and related service to those labor organizations that are affiliated with WACOPS and become a participant in the LDG. Groups participating in the LDG are also enrolled in the PORAC Legal Defense Fund, an ERISA Trust that provides legal service benefits for public safety personnel. For information about services provided by PORAC visit porac.org/legal-defense-fund.